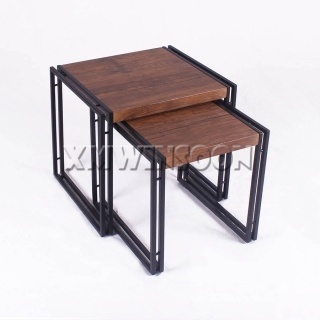 Master Carton Dimensions W36.6"*D10.23"*H17.3" (W93*D26*H44cm), 6pcs/ctn. 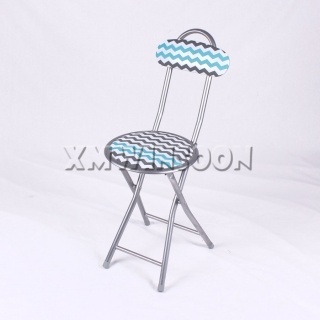 This is a easily use for indoor and outdoor comfortable and space saving Folding Chair. 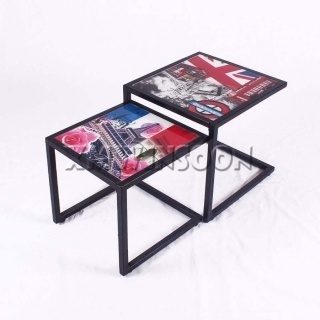 You can use this Grey Metal Frame Folding Chairs With Cushion in living room, dining room, gardens, kitchen… The chair can folds up flat, so you can store or stack it very quickly. 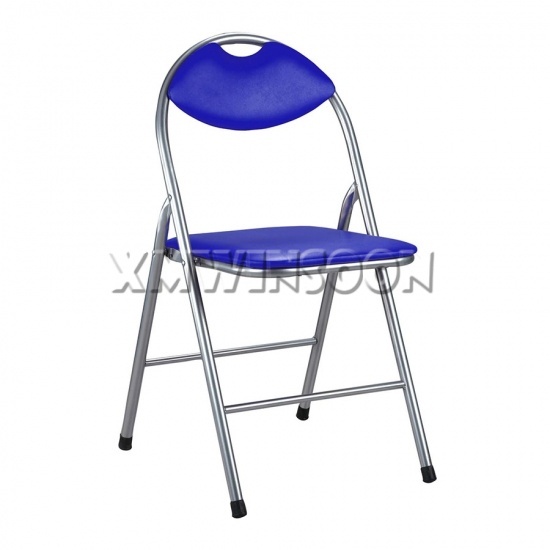 This Grey Folding Chairs is easy fold and unfold it, so when you need to use them, just carry the chair by the hand-holder to right position then open up it. The Metal Folding Chairs has steel tube frame construction with sturdy double braced to enhance its durability. The Chair features a cushioned vinyl seat and back for comfortable when you sitting. 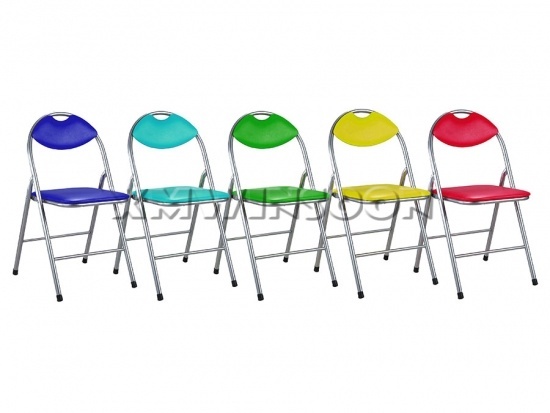 And This Folding Chair comes with plastic floor glides that have more stability, also will precaution floor scratches and scuffs. 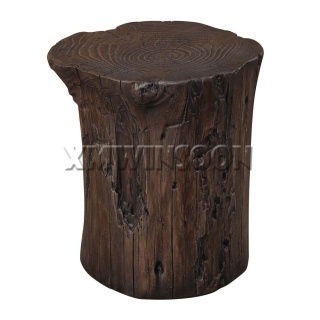 So if you use this excellent seating solution you will have enough extra seating space for when you are entertaining friends!